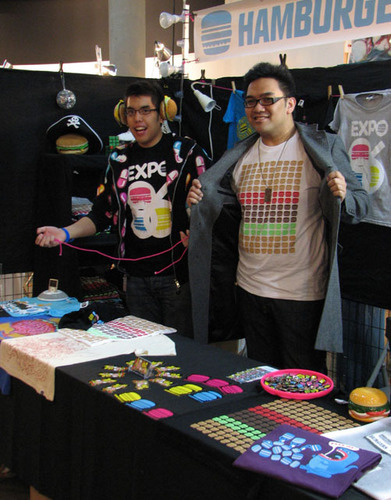 A market created to highlight products that are MADE IN CANADA. Daily during the Winter Olympics from Feb 12-28th, 2010 11-8pm and also Mar 12 to 21 during the Para Olympics. 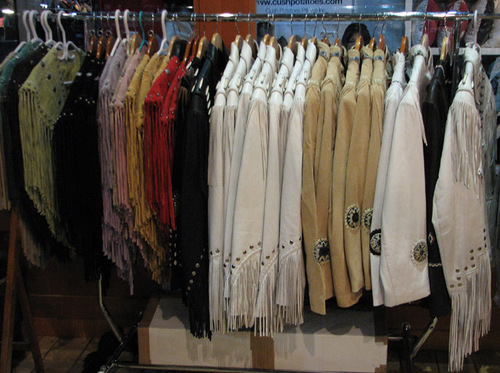 Visitors can bring home some of the best products made here in CANADA. Find stylish, original gifts or souvenirs from artisans like Lady Dragon Glassworks, Catalyst Reaction, Australian Outback, Elroy Apparel, Ola Designs, Helen Margareta, Yutal Fusion Jewellry and many many more. Products range from freshly made organic lotions, tea and jewellery, men's/women's wear, home decor, bags, and accessories. 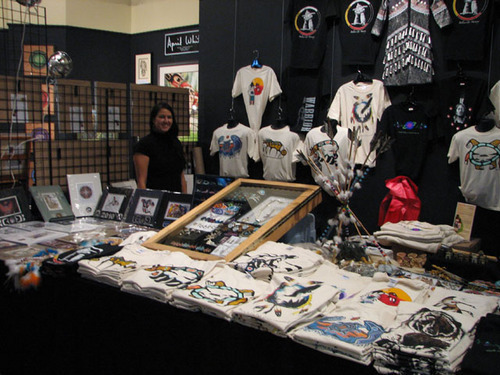 We also have a full Aboriginal area that has many artists displaying and selling their products. 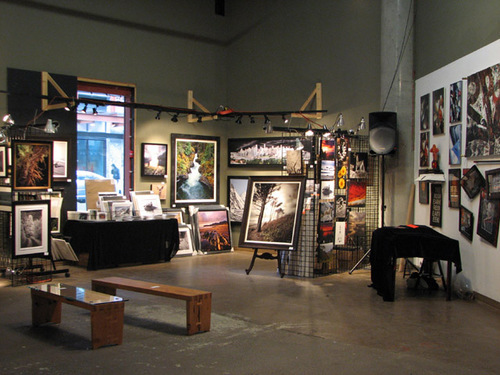 Plus we have added over 10,000 square feet of Art Gallery with unbelievable local and Canadian artists. 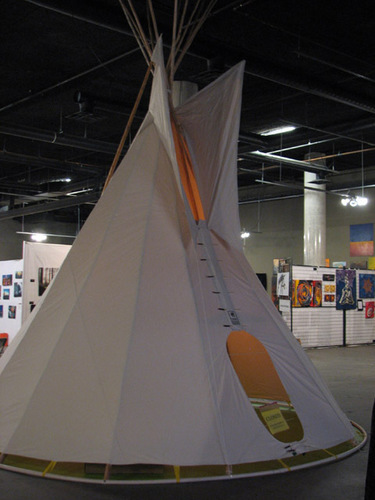 Come Explore what Canadian artisans have to offer! Listen to great music while you shop. Take a break in our lounge, have a drink or some great food and enjoy watching the events on our 10 foot screen.